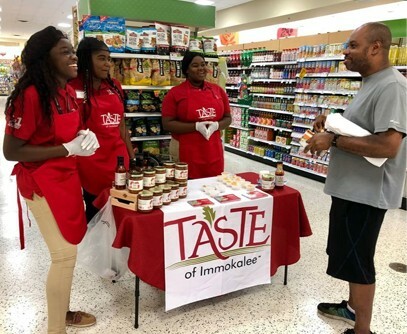 Taste of Immokalee is an entrepreneurship program that brings business leaders and nonprofits together to equip students with the entrepreneurial skills needed to rise out of poverty and make a positive impact on their community. Together we are igniting dreams and changing communities. 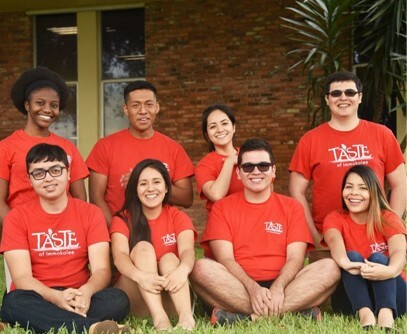 The Taste of Immokalee program is highly structured to ensure success for both the students and the business. New recruits are accepted into the program every fall. They meet monthly and receive classroom training on the basic principles of entrepreneurship, and begin learning about our business. After successfully completing the apprenticeship program, students may apply for paid internship positions. This is a hands-on learning process where they operate all areas of the business and grow in leadership. 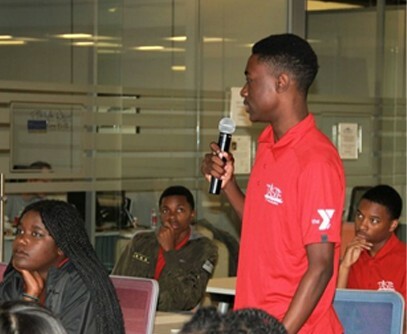 Although many interns move away and pursue college dreams, they typically remain involved with the program, serving as advisors who provide guidance and mentorship to the younger interns. 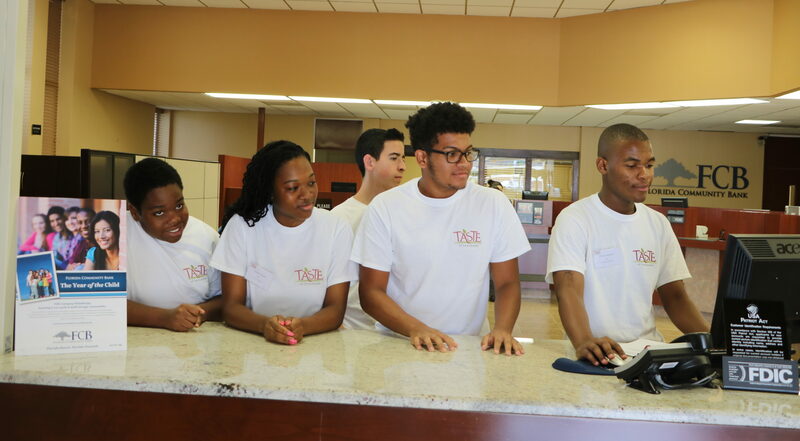 There are communities like Immokalee everywhere, where youth desire a chance to break the cycle of poverty that surrounds them and just need a little help, heart, and business know-how from leaders in the community. We’ve packaged our curriculum and practical applications for using your local resources or unique talents to start a student-operated business, and invite you to contact us to learn how your community can benefit from our experience.